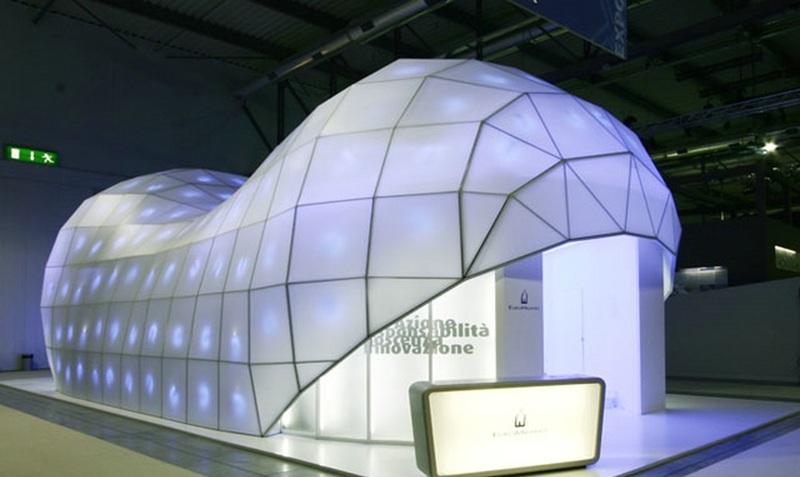 The company "109" is one of the leading manufacturers of suspended ceilings in Ukraine began to develop and manufacture of exhibition and advertising stands of all sizes, shapes, and on the basis of high-ceiling systems. 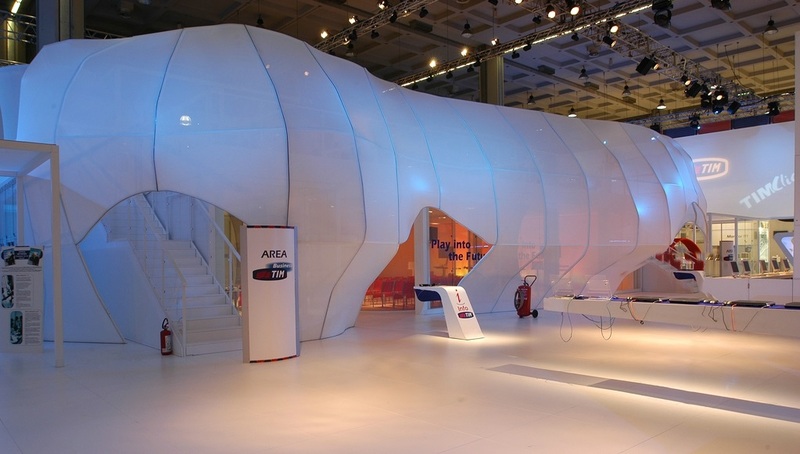 We offer a full range of services, from the design of the original design solutions, design, equipment selection and ending with direct mounting of exhibition and promotional stands under the key. For stands and signs we use only quality materials from leading European manufacturers: PVC film, plastic, aluminum profiles of various forms and modifications, and much drugoe.Dlya stands and signs we use only quality materials from leading European manufacturers: PVC film, plastic, aluminum profiles of different forms and modifications, and much more. 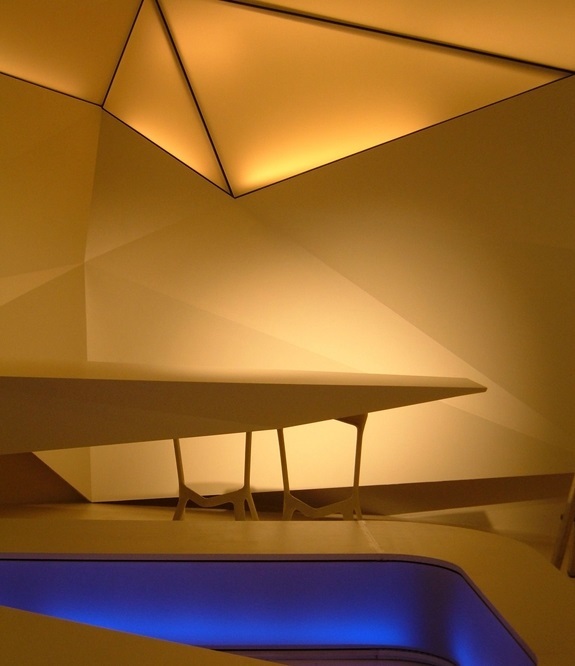 Stands are used in the manufacture of technological features suspended ceilings, which may be inclined or have a curved surface that can visually increase the space or modify it using the color and shape of the reflection. 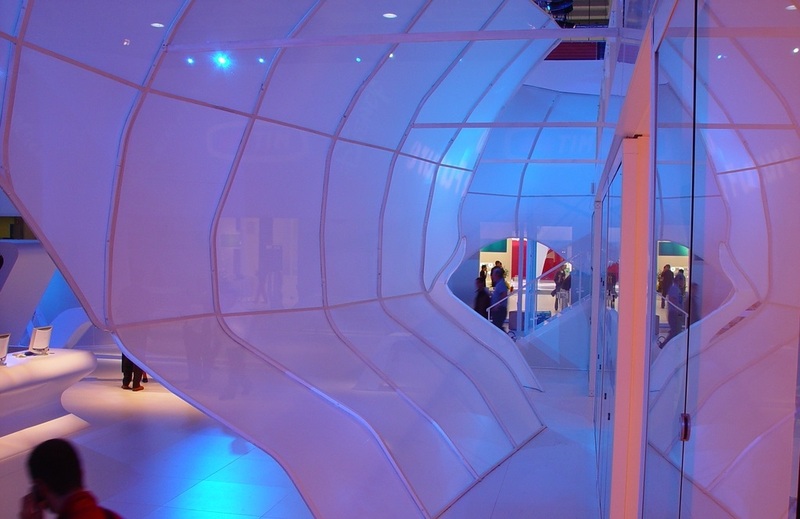 Specificity of PVC films leading European manufacturers can create with the help of a variety of surfaces and geometric shapes: oval, wavy, different levels, rounded, dome-shaped, three-dimensional, zigzag, etc. 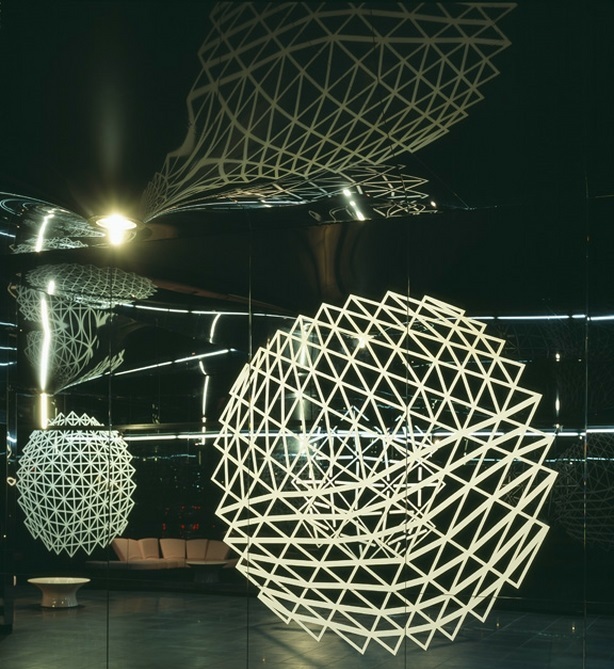 All of the above, as well as a variety of colors and textures of the film in conjunction with frames of aluminum make it possible to implement even the wildest imagination, which in turn makes the exhibition stand is truly unique. 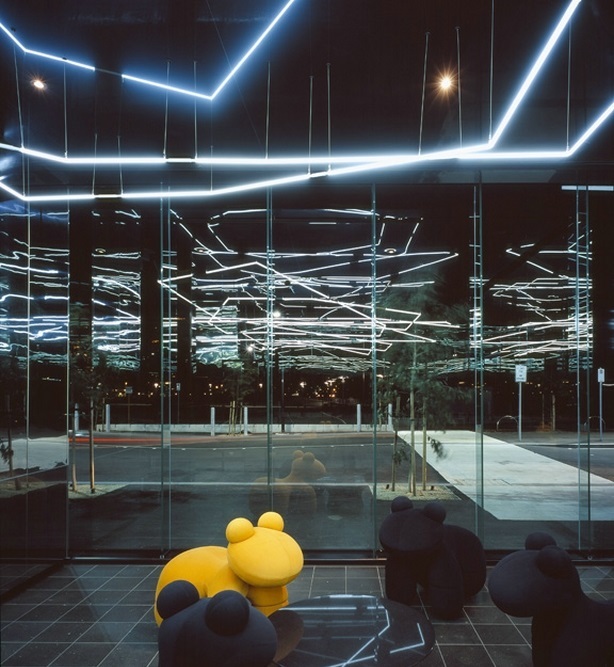 During installation we combine directly stretch ceilings with various illumination, such as neon, flexible neon, LEDs, fluorescent lamps, metal halide and LED spotlights. 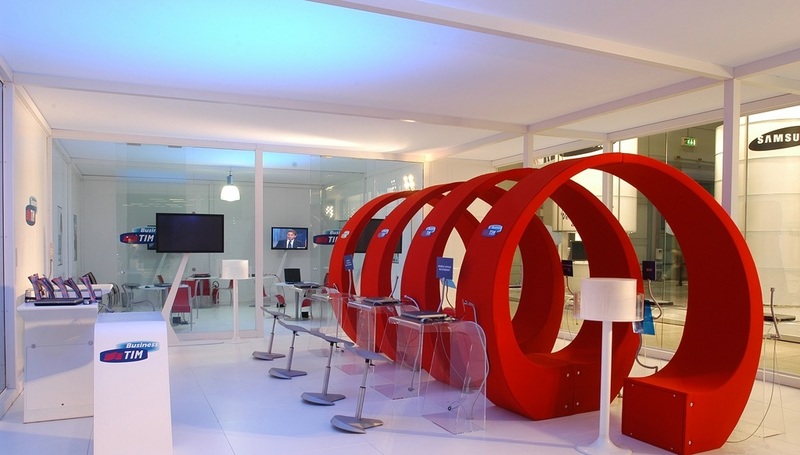 Mobile exhibition stands - portable, the title speaks for itself. Their simple design lends itself to quick assembly and disassembly. The main disadvantage of these structures are permanent assembly, disassembly, storage and wear. 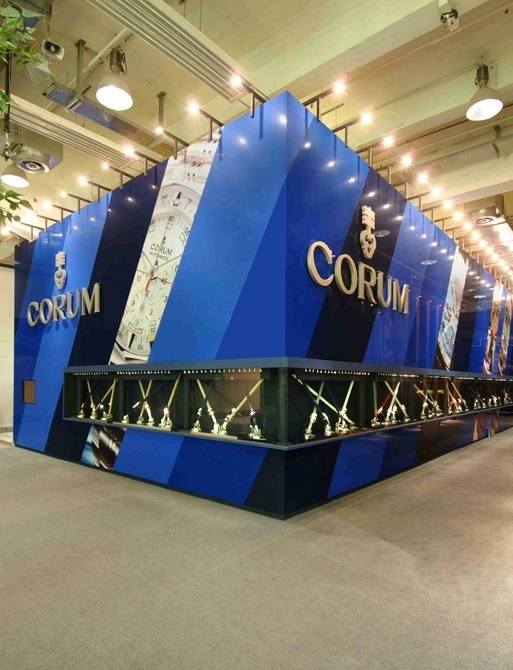 Standard exhibition stand - manufactured on existing patterns of traditional materials (PVC film, aluminum profile, camouflage paste, film oracal). This type of construction is most suitable when the company is strapped for cash and do not need a bright and non-standard stand. 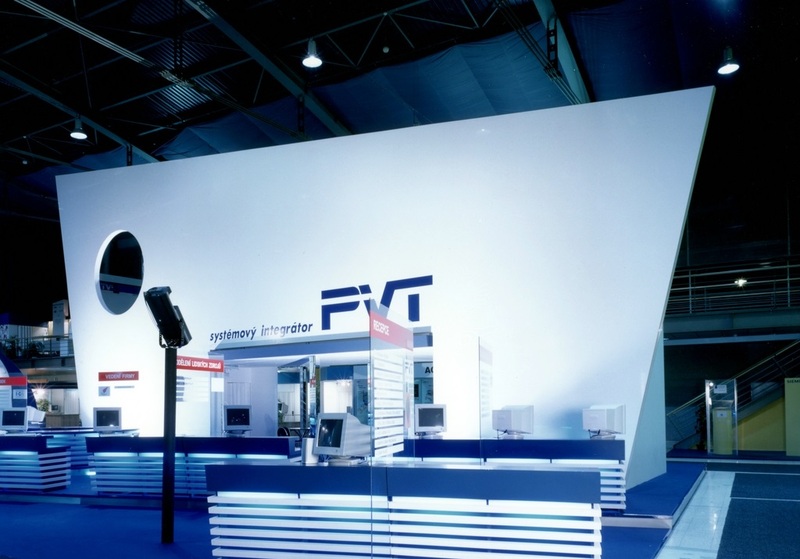 Exclusive exhibition stand - manufactured according to a predetermined unique layout, is able to demonstrate the most favorable image, goals, and the company's products. For the price it is much higher than the price of standard analog form. 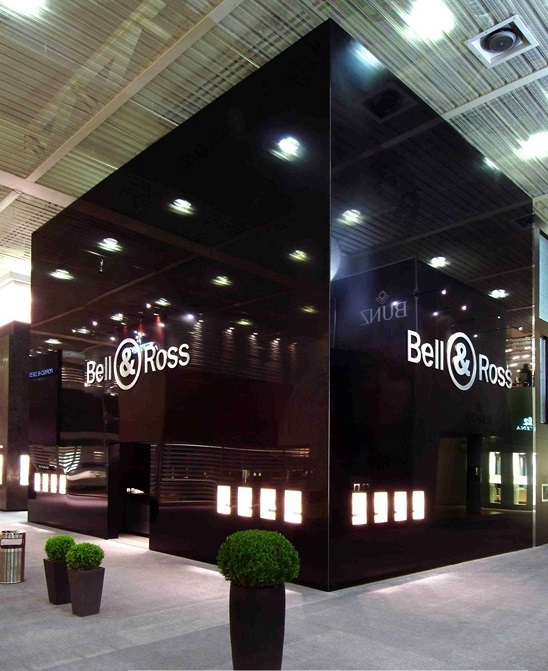 The difference is explained by extraordinary creativity, the use of modern materials and the latest technologies. 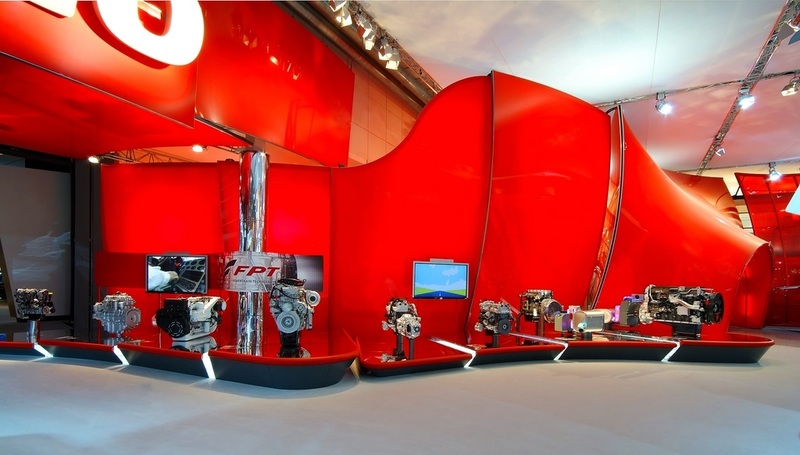 The main focus of its work out of the above three types of exhibition stands company "109" has chosen the design and installation of exhibition stands. Such a choice is made by us without reason - that this kind of stands for Statistics attracts the most visitors exposure. 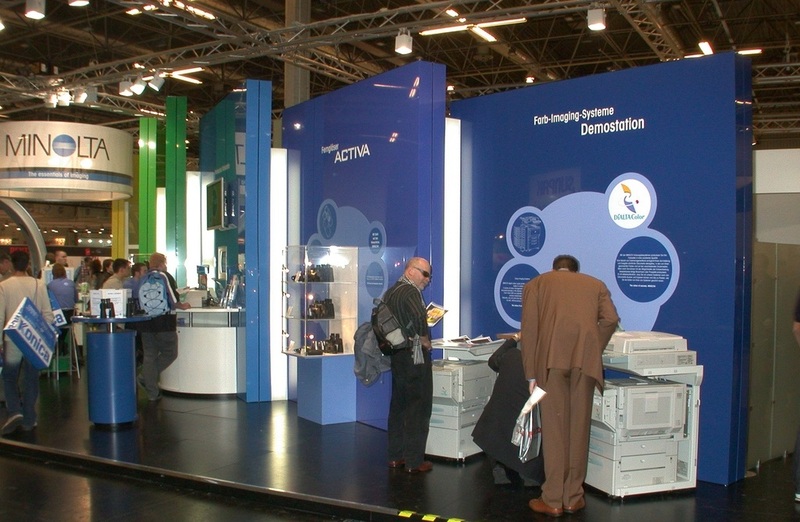 Through such stands in the exhibition, representatives of exhibiting companies can implement several important tasks, including: advertising its own products, search for new customers, making contacts with new partners, and so on. The team of professionals of "109" will help bring to life your wildest fantasies. 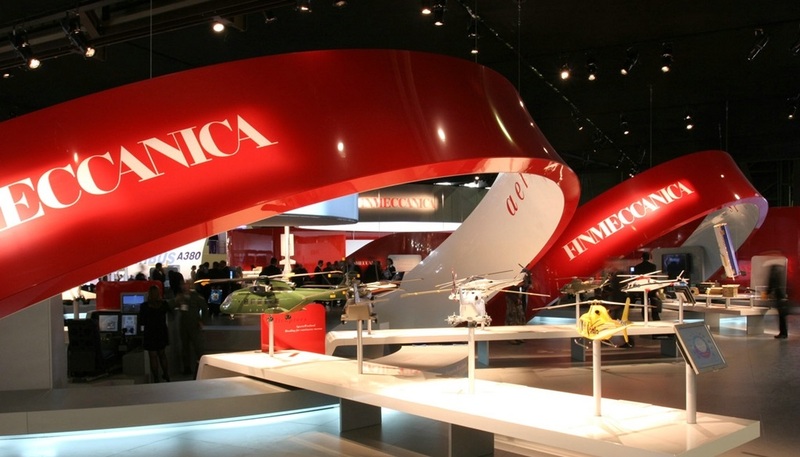 Our designers will develop unique solutions based on the exhibition stands suspended ceiling systems, which will help reveal the diversity of exhibitors and help in promotion. 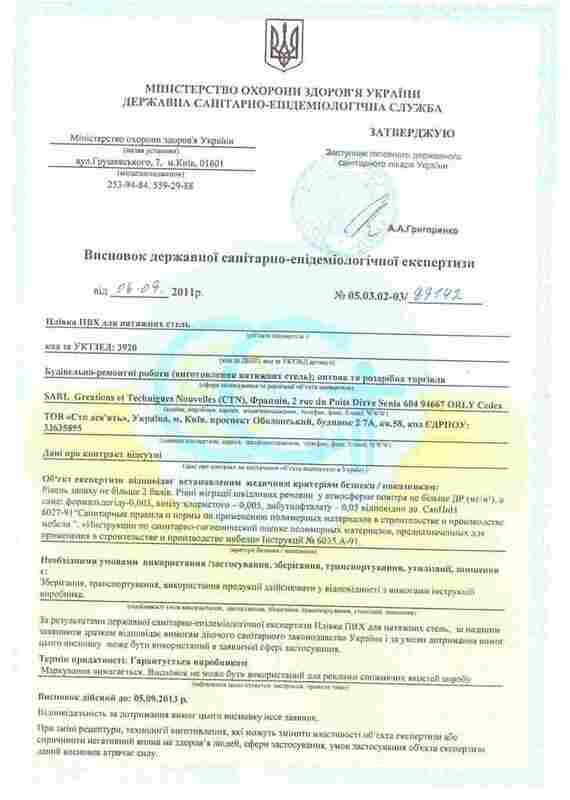 We welcome your suggestions on our part, we are ready to provide many years of experience, efficiency, quality, modern European materials.